Portugal saw the largest gap between high and median wages in 2014, Eurostat said in a press release on Monday. Former Portugal Prime Minister Antonio Guterres was officially sworn in as the new secretary-general of the United Nations on Monday. 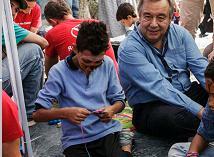 Antonio Guterres, the man formally nominated to be the next UN secretary general, says he plans to "serve the most vulnerable". Politicians should be an example for the Portuguese, President Marcelo Rebelo de Sousa said during a ceremony to mark the implementation of the Portuguese Republic here on Wednesday. 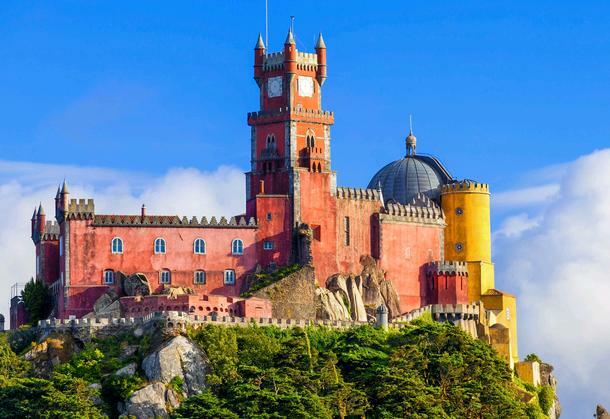 Portugal has made considerable efforts in the past decade to protect its 15 UNESCO World Heritage sites, including Sintra which is located some 30 km northwest of the capital Lisbon.